I am Dr. Suresh Mani, Founder and President of Saras LLC. Saras works in the energy storage and renewables space. We are a small business located in Ann Arbor, Michigan. 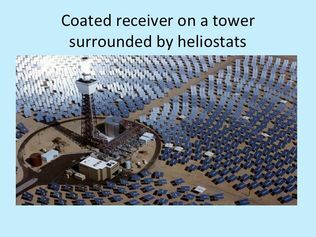 Our passion is to harness the most abundant form of clean energy - the sunlight - cost effectively. 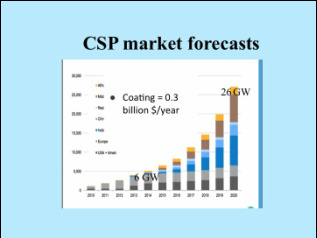 We are developing novel CSP receiver coatings that will enable low-cost electricity.